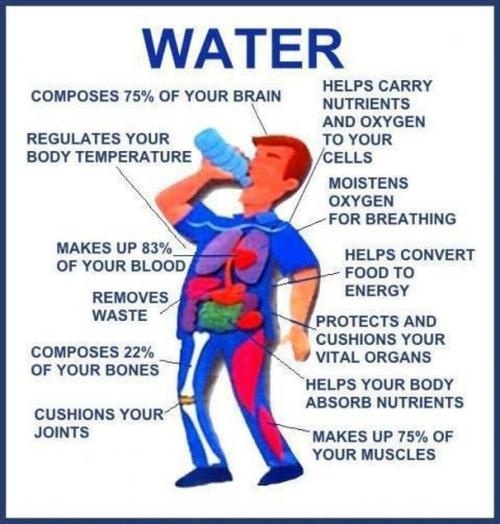 We all know that water is good for us. It makes up most of our body and is vital to our being. It does a lot for our body! Many people don’t drink enough water though. 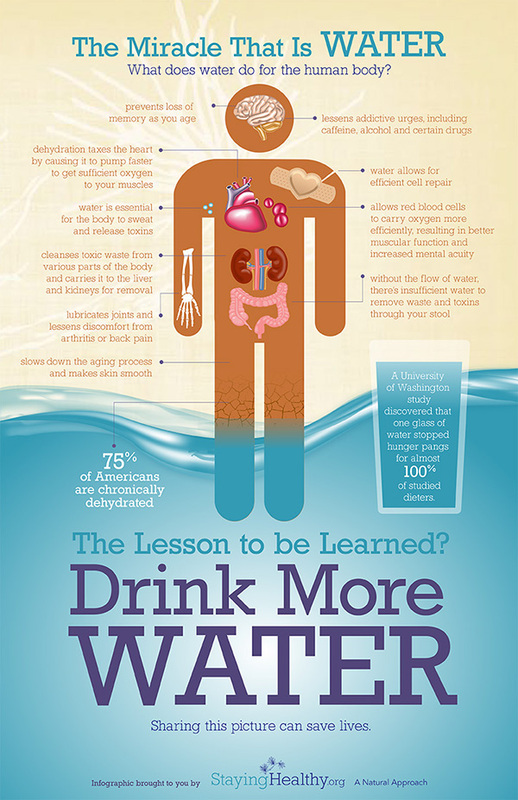 They say that we should be drinking at least half our body weight in ounces to stay hydrated. If you’re active, you should be drinking even more water. 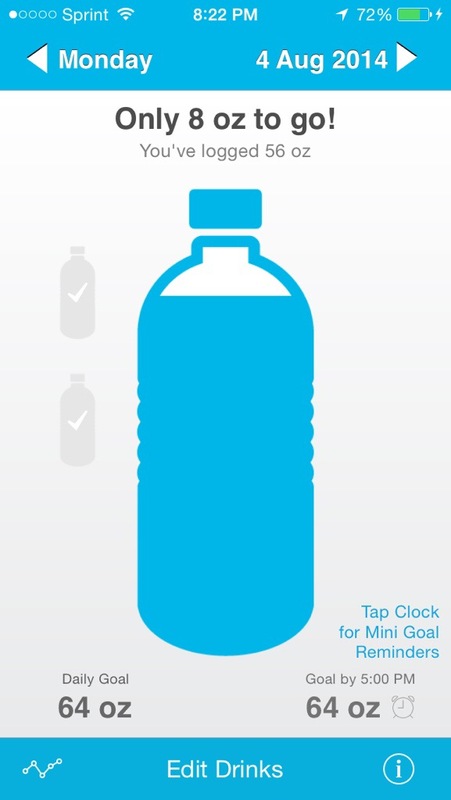 It’s hard for me to keep track of drinking enough water so I started looking into apps that would help me. I found two free apps that I like, Plant Nanny and Waterlogged. Plant Nanny is a cute and fun app. If you’re not into cute apps, this isn’t for you lol. 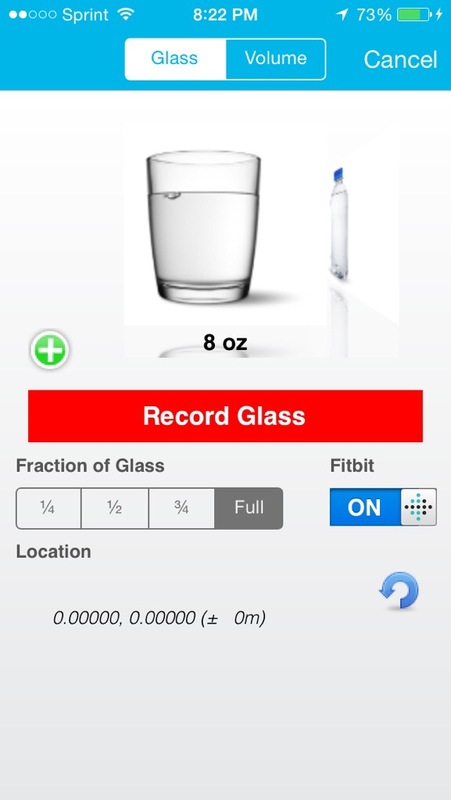 It will calculate how much water you need to drink by your weight and activity level. Then you log your water by clicking the cup on the lower right and holding it until it fills. Each time you log your water, it feeds the plant that you choose. In order to keep your plant alive and help it grow you need to give it water. I think it’s a fun way to keep track of how much water you’re drinking. You can set up reminders and there’s a a bunch of different flowers you can grow once you have enough seeds. I already have two plants and am working on my third :). 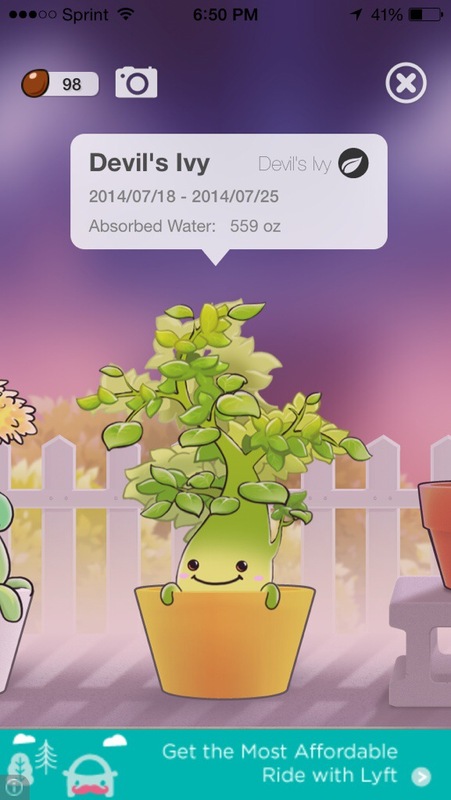 It’s a really cute app and makes water tracking fun lol. The second free app is called Waterlogged. It’s a nice and simple app. In this one you have to click on the bottle and then hit the record glass button. There’s an extra step compared to the other app since you have to click twice to log your water. But it’s no biggie. You can even take pictures of your own cup or water bottle that you use for water. What I really like about the app besides that it tracks how much water you drink, is that you can sync it to your fitbit account. 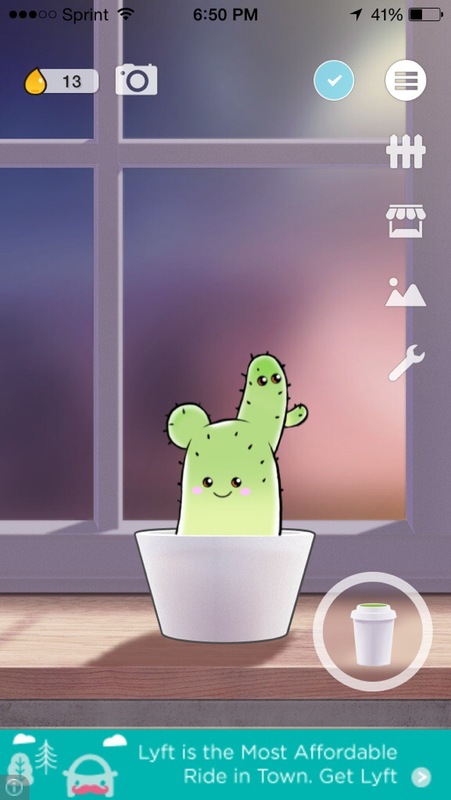 I’ve mostly been using Plant Nanny since it’s fun to grow the cute plants :P, but I think Waterlogged is a good one too if you like a basic water tracker that can also sync to fitbit. After using a water tracker, I’ve realized how much water I was lacking before since it’s made me up my water intake. It’s a great tool. Do you use something to track how much water you drink? Half marathon training is going pretty good considering being on vacation twice in July. We left New York on Tuesday and I got a short workout in at the airport using the Seven App. Seven minutes is better than nothing :P.
I’m giving a quick review of Jet Blue’s snack choices, which I thought were pretty good. It was the first time flying with them and I thought their customer service and snacks were super. I think this was the first time I tried Terra BBQ chips and they were quite yummy and addicting. We had connecting flights, so each time we flew I would pick the Terra BBQ chips for a snack lol. Here’s a cool shot from the airplane. We got back around two in the morning. After I got my sleep in, I was able to get my workouts in for the day. I ran five miles and then did PiYo Core. On Thursday, I did PiYo Define: Upper and Lower Body. My little guy had fun in front of the camera while I worked out lol. On Friday, I got up early (5 am) to run five miles before hubby went to work. I did not want to run in the heat later. I also got my Encore medal in the mail! It’s the medal you get for running two Rock’n’Roll races. I ran the Portland Rock’n’Roll and Seattle Rock’n’Roll half marathons. Pretty cool bling to add to my collection. On Saturday, I did PiYo Sweat. I love this one, it totally makes you sweat! Then today, I did my long run of 10.01 miles. On the Asics app, the run had a guideline pace of 9:18-10:13 min/mi. I was in the range, so I’m happy. 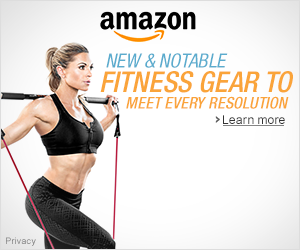 It says comfortable running lets you train without putting to much strain on the body. I had a pretty good week. How’d your week go?